The focus of this website is to document Crawford's fascinating (and over-looked) life during her final two-decades, 1960-1977. 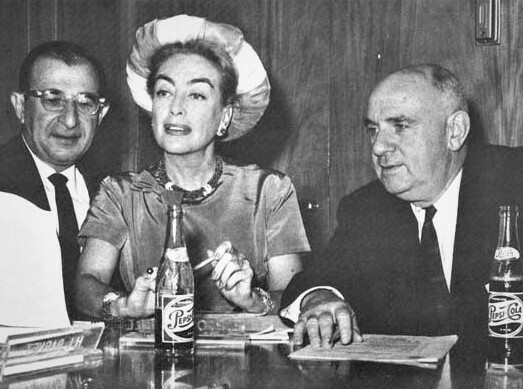 An important goal of this website is to provide factual documentation of Joan Crawford's life after 1960, and to do so in the most non-sensationalized, straight-forward and factual way possible, with little to no personal opinion or agenda by the webmaster within the context of the material offered here. ​ All researchers owe a certain amount of debt to all material available on their research subject, and this website is of no exception. ​Books, magazine articles, video footage, personal interviews and websites that cover Joan Crawford have been utilized in the research. ​Any direct material from a Joan Crawford resource or a published material is noted along with that particular material on this website. This website hosts a popular Facebook Page​ which I encourage readers to join, being that it features website updates and interesting photos, videos and fan conversations relating to Joan Crawford. 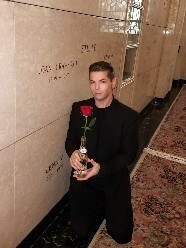 ​The Concluding Chapter of Crawford first premiered online on March 23rd, 2002. 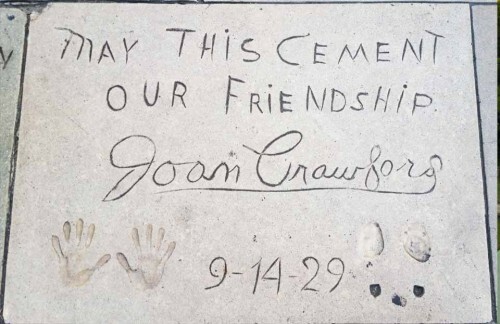 ​It is the first Joan Crawford website to launch on Crawford's birthday. 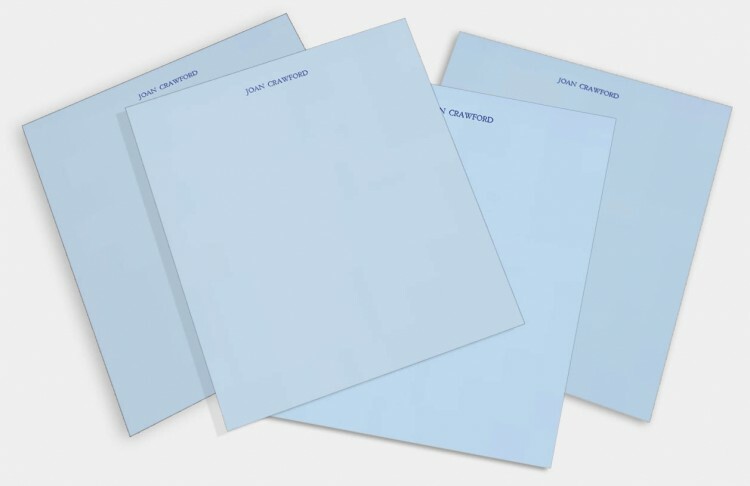 At the time of its original launch, the website ​offered new information to fans of Crawford's later years. ​A frequently overlooked and under appreciated area of her life which The Concluding Chapter of Crawford has helped to change. 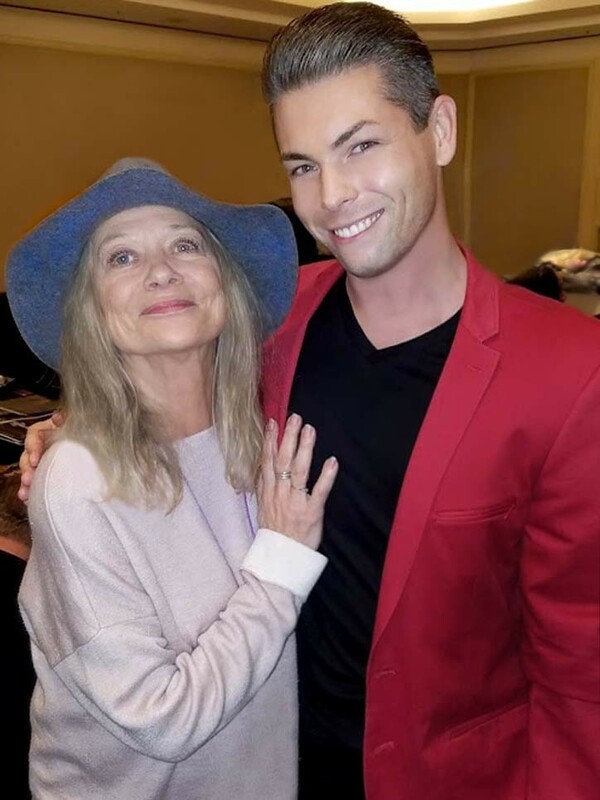 After the website's initial premiere, it was regularly updated with many rare photos of Crawford, and new information and anecdotes regarding Joan's last years. Much of which was rare and unknown within the Crawford fan community at the time. In the spring of 2009, the website's then webhost (Yahoo's Geocites) closed. ​Being unable, time-wise, to build a new website from scratch with another web-host, The Concluding Chapter Of Crawford closed. ​At that time the website's message board with Yahoo! Groups also closed. 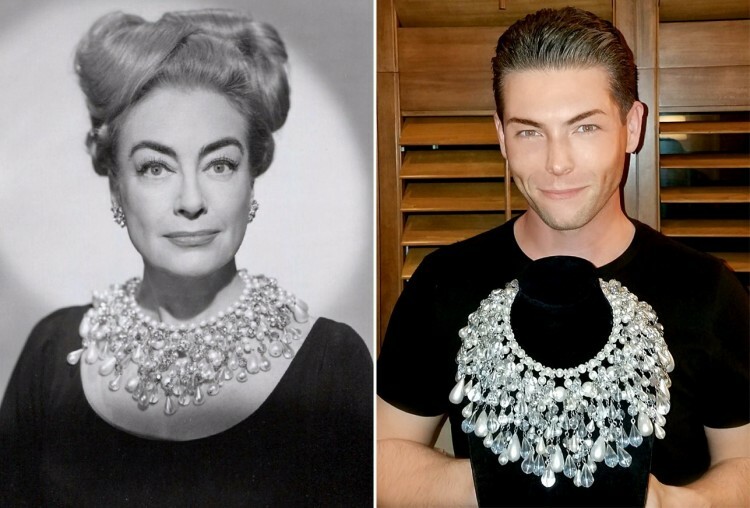 In the years following the website's closure in 2009, the information housed on The Concluding Chapter of Crawford was voluntarily donated for display on "The Best Of Everything: A Joan Crawford Encyclopedia"​​ as so that fans would still have access to the material. Approximately 400 photos on that Crawford website was donated by The Concluding Chapter of Crawford's webmaster, Bryan Johnson. T​​o offer fans a comprehensive, factual look into Crawford's life after 1960. To supply fans with thoroughly researched, rare material. To entice interest into this often overlooked area of Crawford's life. ​Fortunately, in the years following the original premiere of The Concluding Chapter Of Crawford in 2002, there has been a ​​massive interest in Joan Crawford's lessor-researched later years. I am proud that my research and the existence of this website assisted in that accomplishment. All research for this website has been obtained via the personal financial expense and devoted time of the webmaster. 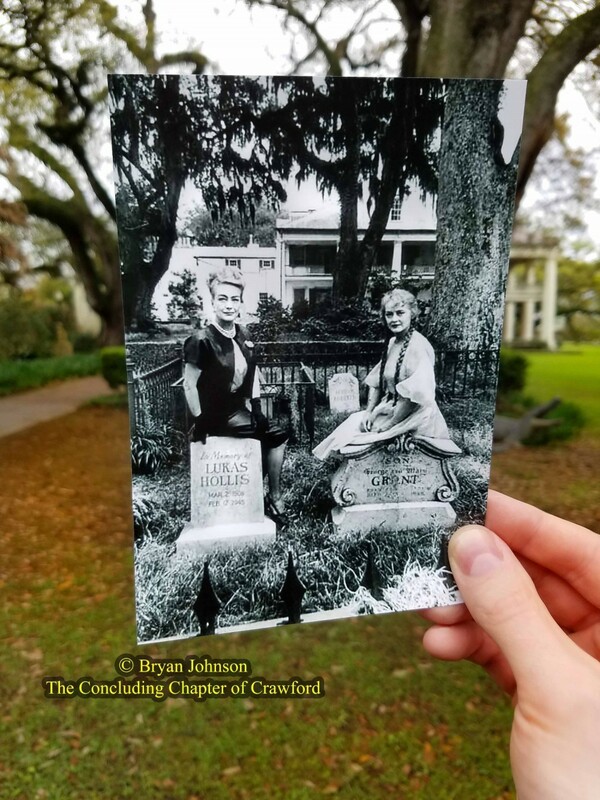 My name is Bryan Johnson, and I am a long-time Crawford fan and the curator of "The Concluding Chapter of Crawford". Unlike many fans of my generation, I did not discover Joan Crawford via "Mommie Dearest". 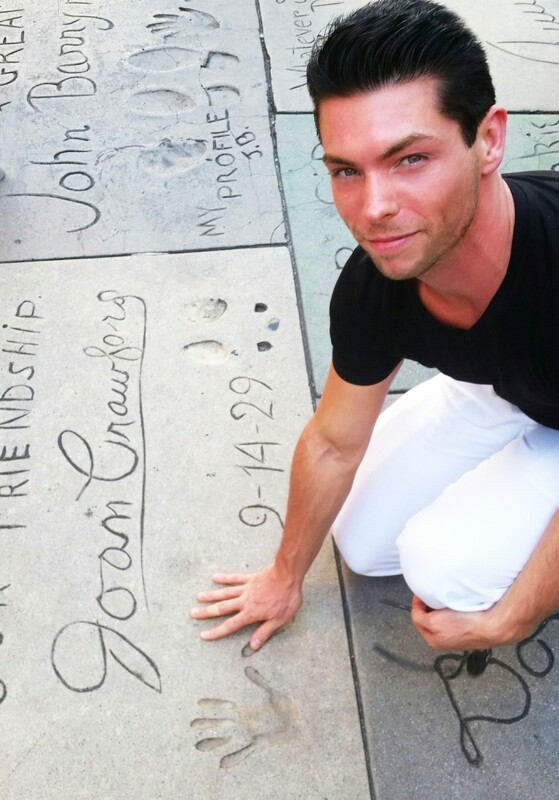 My first exposure to Crawford was in 1999 when I watched my first Crawford film, "What Ever Happened To Baby Jane?"​​​. Soon after, I read "Joan Crawford: A Biography" by Bob Thomas. 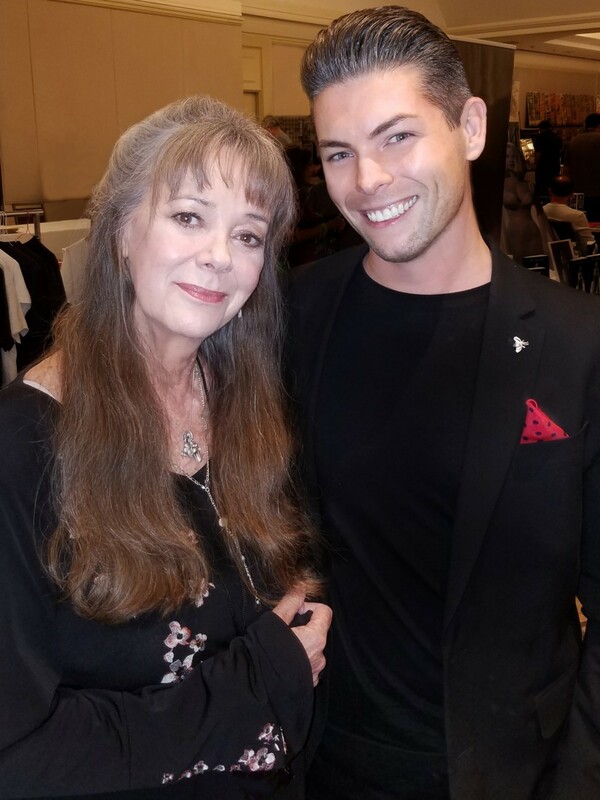 ​I have since grown into being a fan of Crawford's entire life, however, her final two decades still remain my favorite to research, and the expertise of my knowledge. I enjoy researching Crawford, and I've found the more I research her, the more fascinating her life becomes. Creating this website has enabled me with the ability to pass along to other Crawford fans what I discover in my research efforts. ​​Being that Crawford was so infamously committed to her fans, I consider this website's service to fans as my tribute to her memory. "What Ever Happened To Baby Jane?" remains one of my favorite Crawford films. 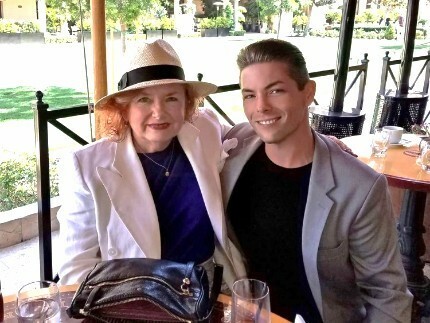 ​My other Crawford favorites include "Rain", "Grand Hotel", "Mildred Pierce", "Humoresque", "Harriet Craig", "Queen Bee" and "Autumn Leaves"​​. Click here to listen to a July 18th, 2016 podcast interview with Webmaster Bryan Johnson with Chicago-based "Feast of Fun". 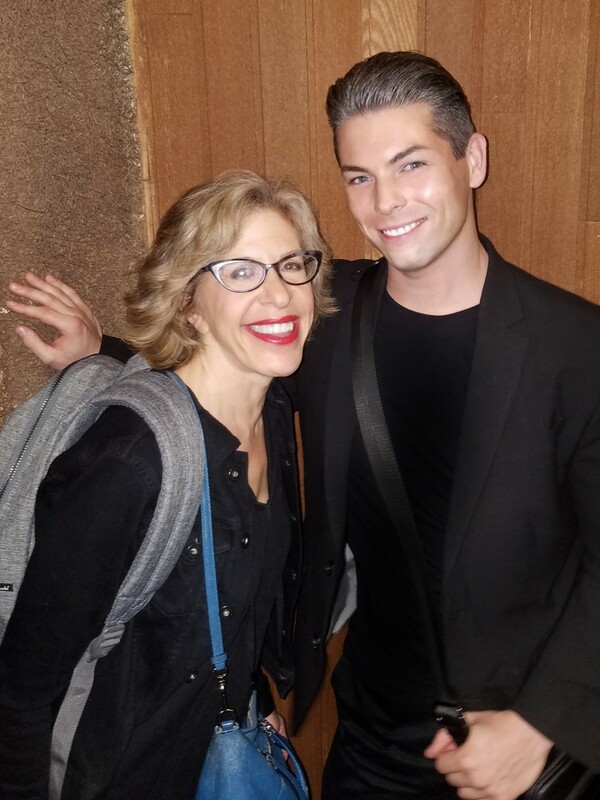 (Left) The Webmaster in New York with "Feud: Bette & Joan" actress Jackie Hoffman (2017). 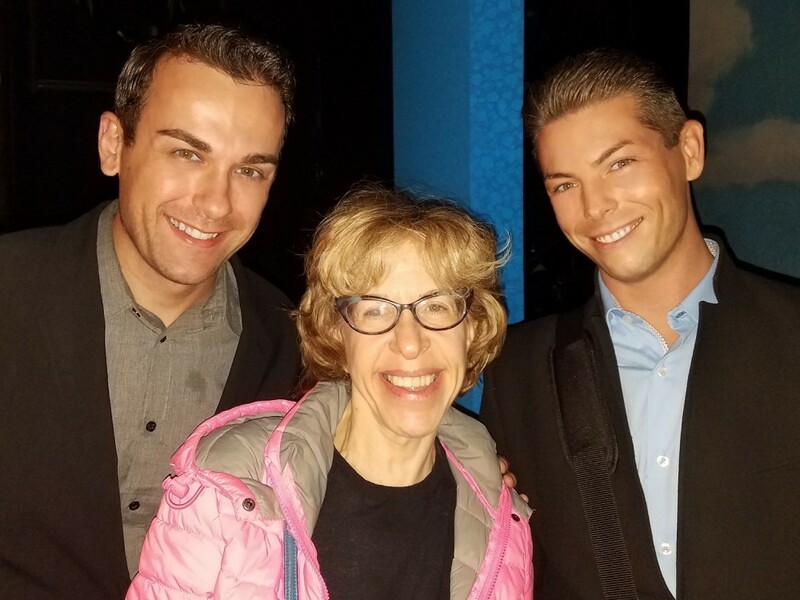 - (Center) With Jackie Hoffman in Los Angeles after a performance of her show "Memoircita" (2018). - (Right) Jackie Hoffman as "Mamacita". 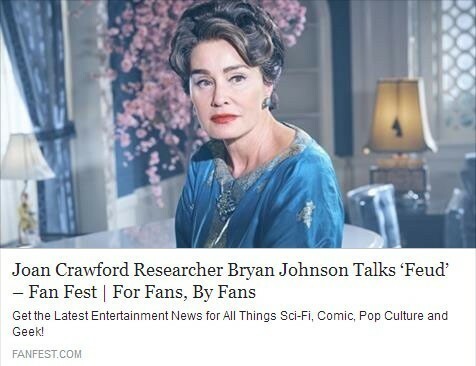 Click here to read an April 23rd, 2017 interview of Bryan Johnson with "FanFest.com" regarding the FX series "Feud: Bette & Joan". 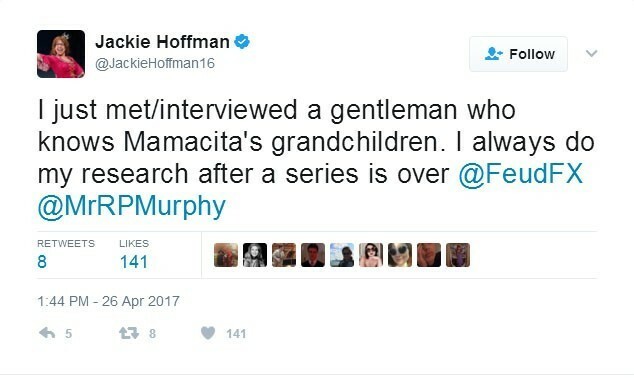 A mention of me on Miss Hoffman's Twitter page (April 26th, 2017). 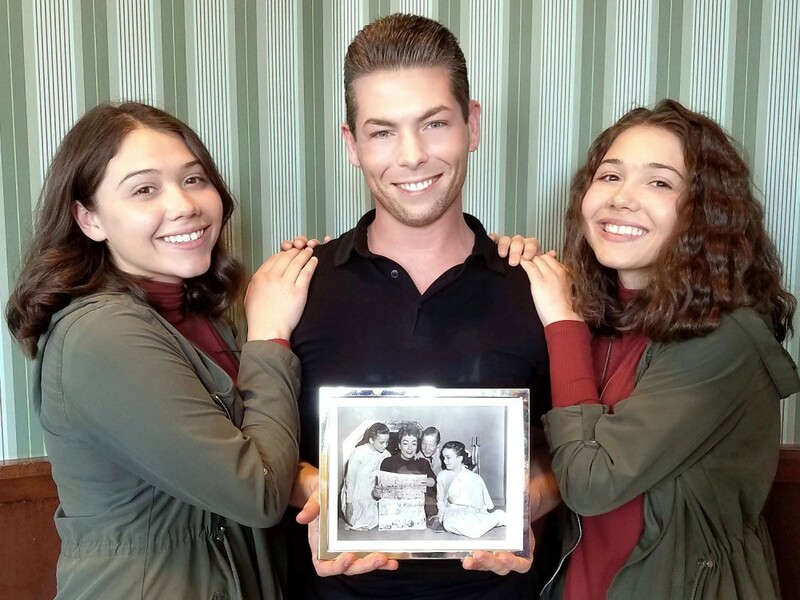 Click here to listen to Bryan Johnson's May 20th, 2017 podcast interview with "Advanced TV: Herstory" detailing Crawford's television contributions. 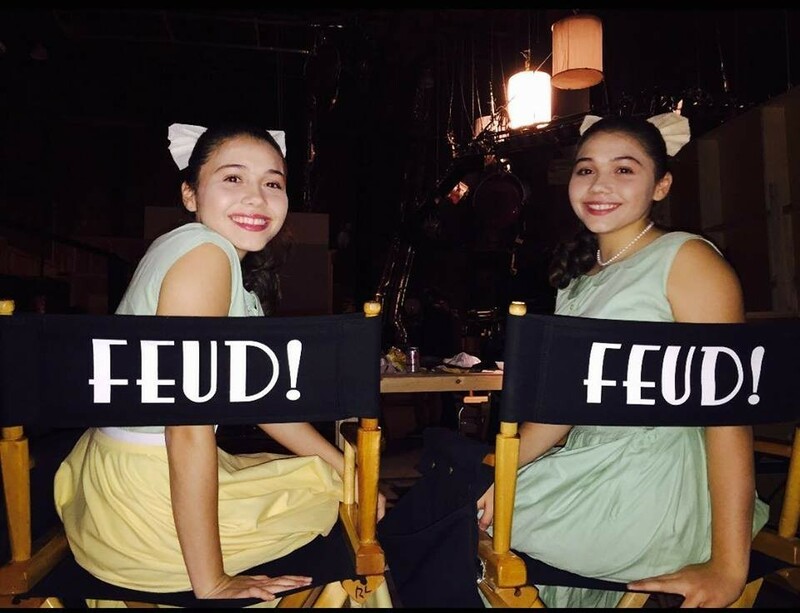 The young actresses who ​​portrayed Joan Crawford's twin daughters on "Feud: Bette & Joan. 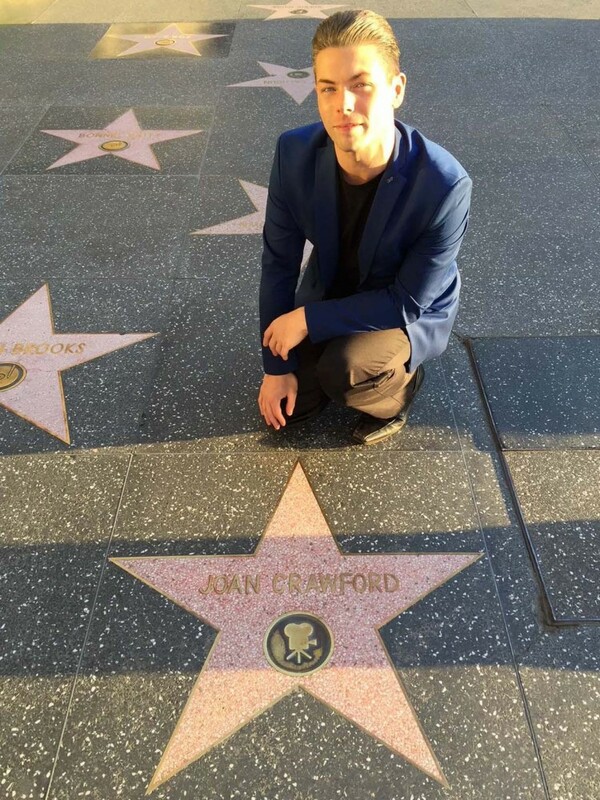 Researching Joan Crawford has taken me around the country interviewing those who knew her, exploring archives and visiting the locations were Crawford lived and filmed her films. ​Below are galleries of some of my travels. 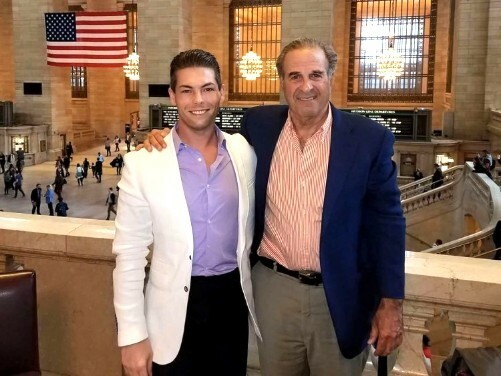 (Left) The Webmaster in New York with the son of former Pepsi-Cola President Herbert Barnet (April 2017). - (Right) Crawford with Barnet (on left) in April 1959.